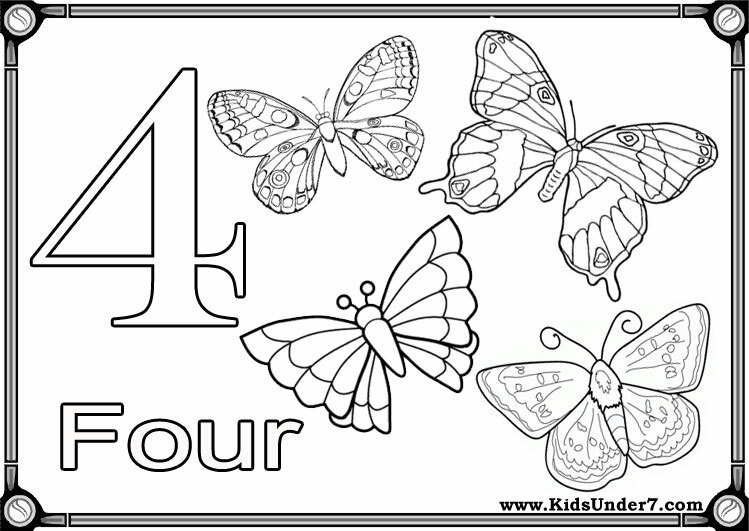 Сolor by number coloring page.Numbers Flashcards. 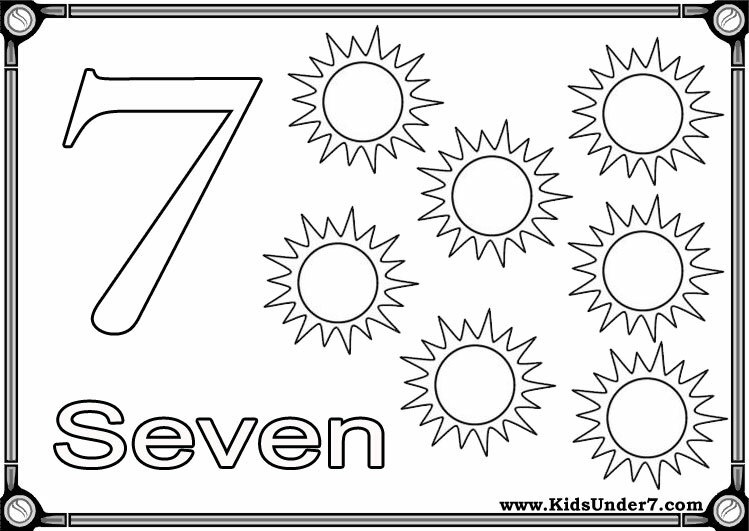 Here's a set of picture cards for numbers. 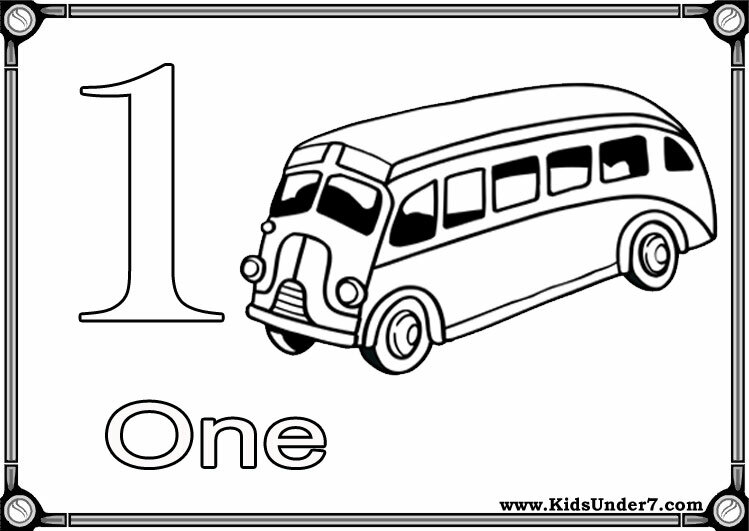 These flashcards cover the numbers one to ten. 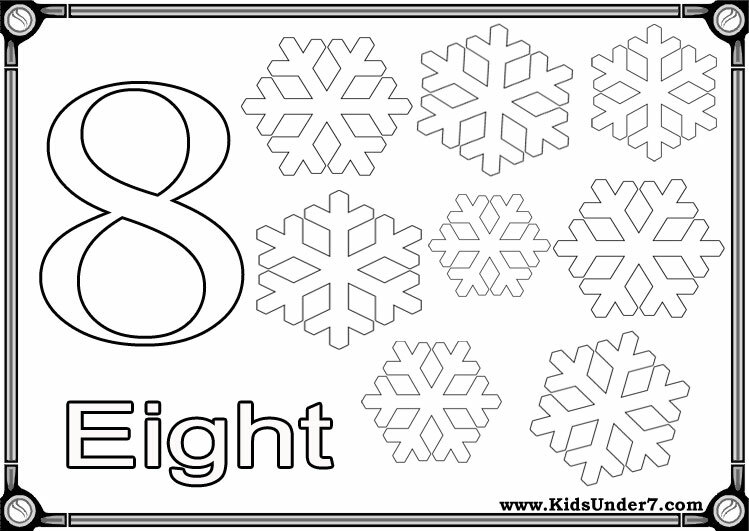 Free Number Coloring pages. 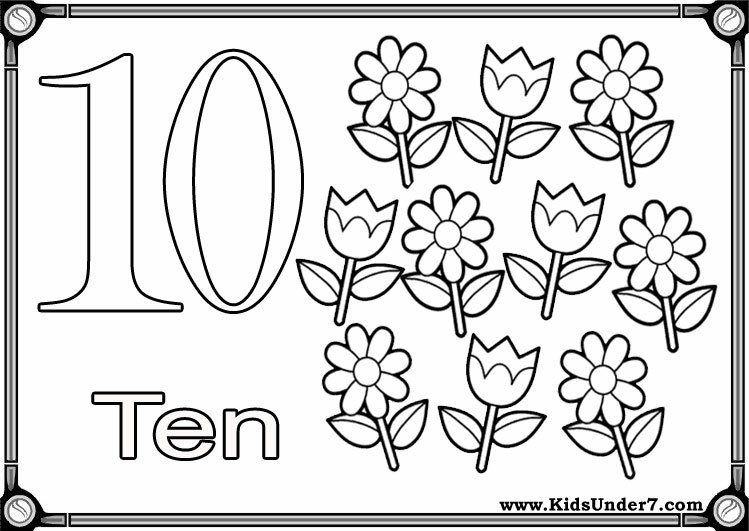 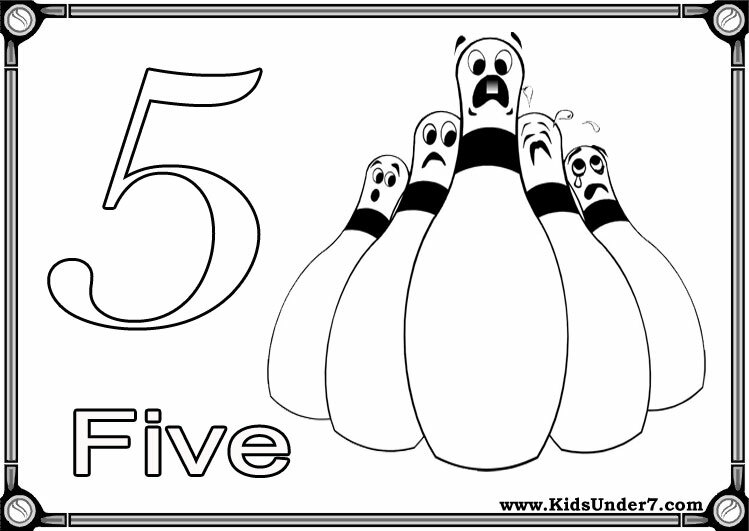 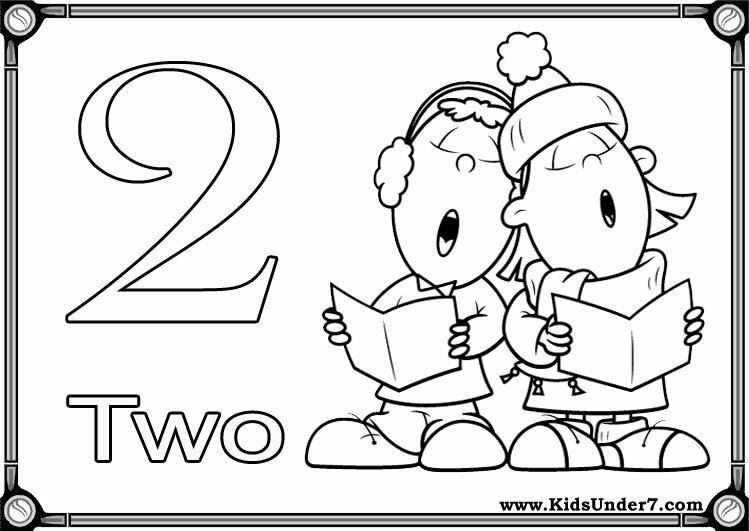 All Number coloring pages are printable. 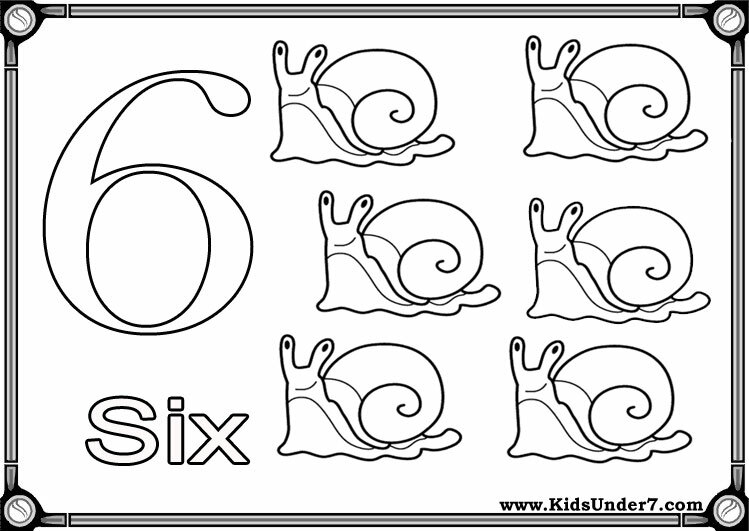 Use these great number flashcards to help your preschooler to learn and memorise numbers. 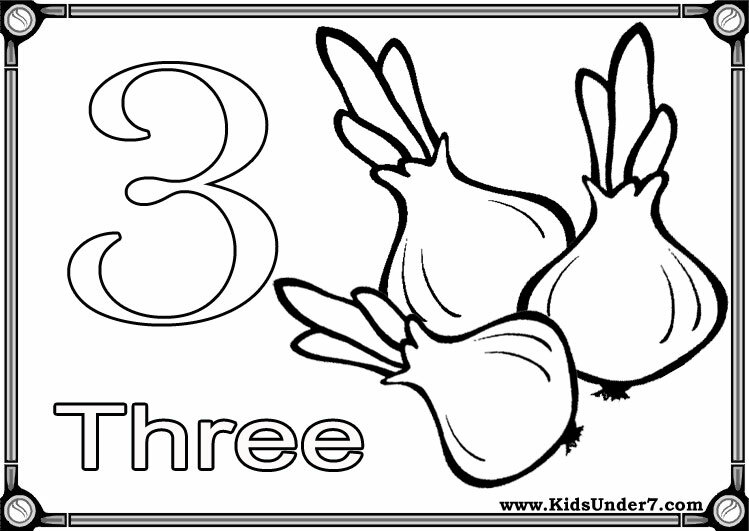 Flash cards to learn numbers for preschoolers, kindergarden and early elementary.